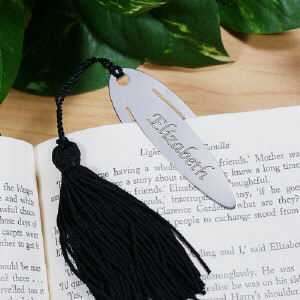 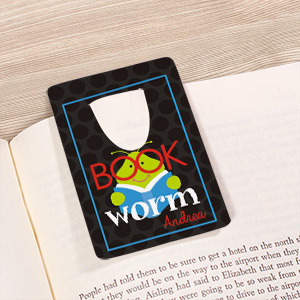 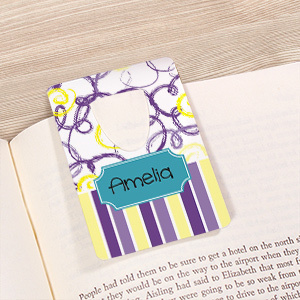 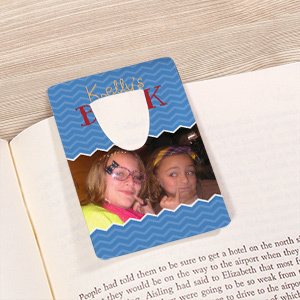 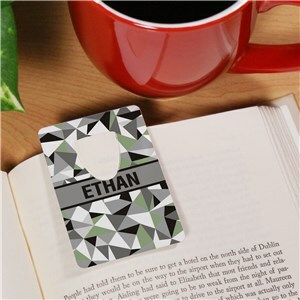 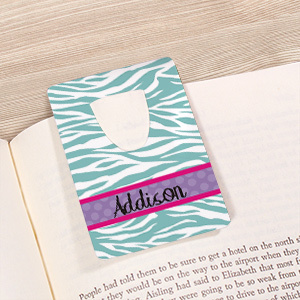 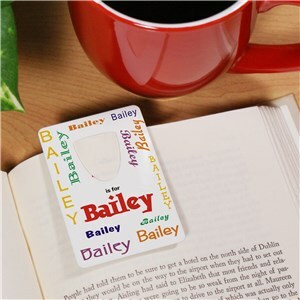 Bookmarks, personalized with a name or photo make excellent gifts for the book worm on your shopping list. 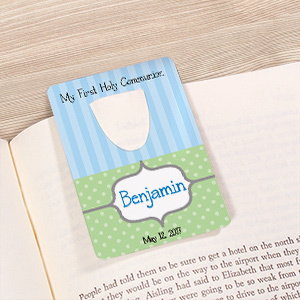 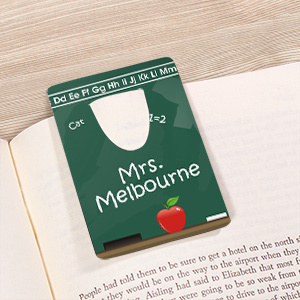 These aren’t your run of the mill bookmarks either, the measure 2 inches by 3 inches and are constructed from highly durable materials, ensuring they will last. 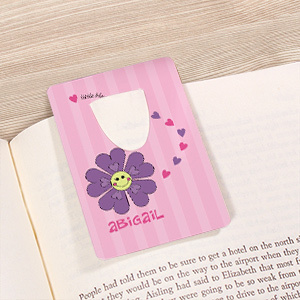 Never dog ear, fold or ruin a books pages again, order a personalized bookmark from GiftsForYouNow for under $10.